Coral have launched another fantastic free bet offer, that you’ll absolutely love! It's called the Coral 'Bet and Get Club' and it allows both new and existing members to get their hands on a £10 free bet every single week that you place bets at Coral.co.uk. Simply opt into Coral's 'Bet and Get Club', place at least £25 of bets on any sport between Monday and Thursday, and Coral will give you a £10 free bet on Friday! If you regularly bet at least £25 on sport each week, this is one betting offer you won’t want to miss out on. Visit Coral.co.uk today and take advantage of Coral's latest offer. Taking part in Coral's free bet club is pretty easy for both new and existing members. The first thing you need to do is log in to your Coral account. If you aren't yet a member, then you'll also be able to claim the latest Coral new customer offer for new account holders! 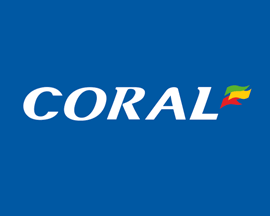 Once you’ve logged in to your account, head to Coral's promotions page, click on the 'Bet and Get Club' offer where you'll then be able to opt in to the club. Coral's 'Bet and Get Club' weeks run from Monday to Thursday, and in order to qualify for your £10 free bet, you’ll need to opt in each week before you start placing any bets. Qualifying bets must total have a cumulative total of £25 or more with odds of evens or greater and can be made up from multiple bets and bet types. 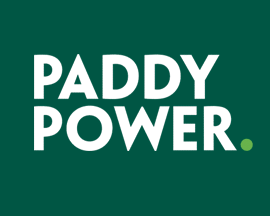 This means that you can place a £25 win single bet or 25 individual £1 win single bets. 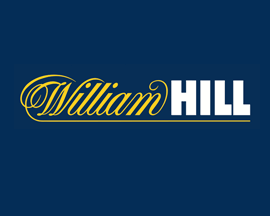 For every week that you opt in the Coral's 'Bet and Get Club' and meet the wagering requirements, your account will be credited with a £10 free bet. 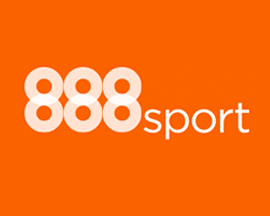 Coral credit free bets to accounts by 18.00 on Fridays, meaning you'll have a £10 free bet to use on any of the weekends sports betting events that Coral offer odds on. The only slight limitation is that the bet must be at odds of 1/2 (1.5) or greater. Even though this is a pretty simple betting offer from Coral, let’s take a look at an example that clearly explains how Coral's 'Bet and Get Club' works. Over the 4 days you bet a total of £25.50 and all of your bets were at odds of Evens or greater. As you’ve previously opted in and met the qualifying criteria, Coral will credit your account with a £10 free bet by 18:00 on the Friday and expires at 23.59 on the Sunday. 'Bet and Get Club' Info. Once you’ve received your £10 bonus bet, it must be used in one go. Multiple bets qualify - as long as your selection has odds of Evens or greater. This includes straight-line ACCA's with cumulative odds of Evens or greater. Forecasts, Tricasts and Tote betting don’t qualify as stakes for Coral's 'Bet and Get Club'. Coral is well known for their generous betting promotions, but this one raises the bar even further. 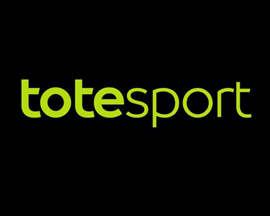 Simply login to your account, opt in, bet £25 and you'll earn a free bet! This sports promotion is available to qualifying customers from monday 6th february 2017 until further notice. 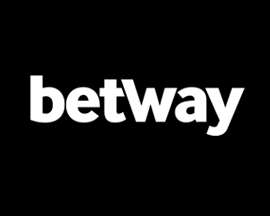 If we decide to withdraw this sports promotion, this will not impact any qualifying bets you have placed during the promotional period before such withdrawal. Who qualifies for this sports promotion. This sports promotion is open to online, mobile & telephone coral customers aged 18 years or over betting in either £/€ currency whose accounts are registered in the uk & republic of ireland. 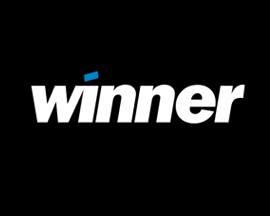 Employees of the promoter, any advertising agency or web company connected with the promoter or any such person's agents or members of their families or households, are not eligible to participate in this sports promotion. The promoter reserves the right to verify the eligibility of all participants. How to claim this sports promotion. To claim this sports promotion, customers must log in and opt in to the offer at coral.co.uk or bet with connect in any coral shop. Place one or multiple qualifying bets totalling £/€25+ at odds of evs (2.0) or greater on any sports markets from monday to thursday. Any qualifying bets must be settled before 23.59 thursday of the respective week of participation. 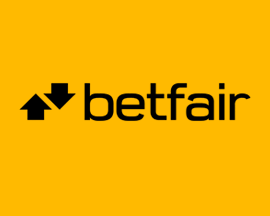 Customers who have successfully opted in (online/mobile) or bet with connect in-shop and meet the qualifying criteria each week will receive £/€10 in free bets (£/€5 online bet and a £/€5 in-shop connect bet) by 18.00 on friday of the respective week of participation. A bet will not be considered a qualifying bet if: Your bet is placed at odds of less than evs (2.0). 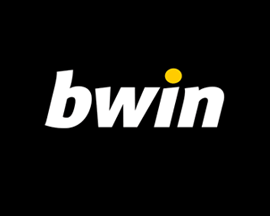 Your bet is placed using the build your bet tool. Your bet is placed on any #yourcall market. Your bet is placed on any virtual sport. Your bet is placed on any lotto market. Is placed or settled outside of the 00.01uk monday to 23.59uk thursday qualifying period. For any reason it becomes void. If you bet in shop but do not use your coral connect card. 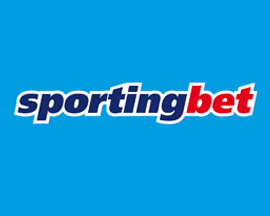 Where you fully or partially "cash out" your qualifying bet prior to it being settled, no free bets will be credited to your account as part of this sports promotion. 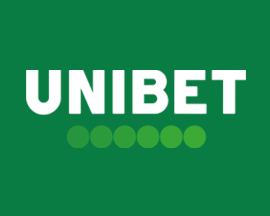 Any free bets that you are entitled to under this sports promotion will be credited to your account by 18.00 the friday of the respective game week. 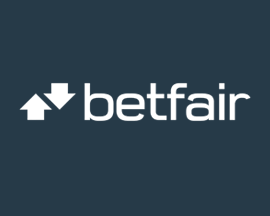 £10 in free bets per customer. £5 online and £5 in-shop, credited by 18.00 friday of the respective game week and expiring 23.59 sunday of the respective game week. Restrictions on your free bet. 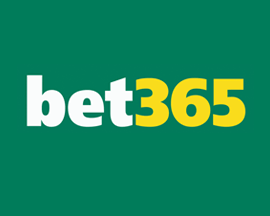 Any free sports bet must be used by 23.59 uk the sunday of the respective game week, otherwise it will expire. 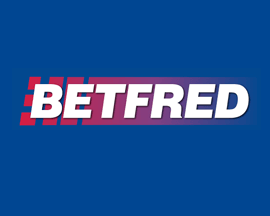 Free bets cannot be redeemed for cash at any time. Any free sports bet must be used in a single transaction. 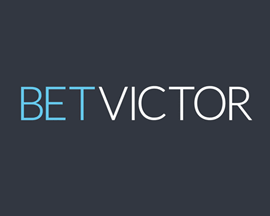 Please note that the value of your free bet will not be included in any winnings. Your free bet is not returned if your free bet wager becomes void. You cannot "cash out" your free bet/s. The same maximum pay out restrictions set out in our general website terms & conditions will equally apply to this sports promotion. Important terms. Promoter: coral interactive (gibraltar) limited. This sports promotion cannot be used in conjunction with any other coral.co.uk sports promotion. 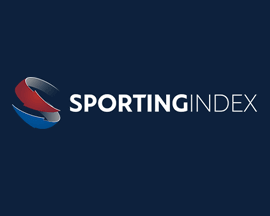 We reserve the right to change or end any sports promotion, if required for legal and/or regulatory reasons. 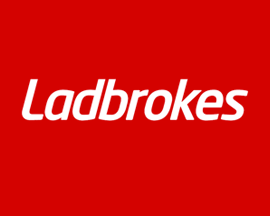 If you have made one or more qualifying bets in relation to this sports promotion and your betting levels are subsequently restricted by us, we will make sure that this will not materially affect your ability to satisfy the conditions to qualify for this sports promotion (if applicable) or to fully benefit from the free bets available.